As promised the official unveiling, (somewhat dampened by the unofficial unveiling a few days ago), of the female monk has gone live on Blizzard’s Diablo 3 site tonight. There is the caeser-esk concept art on the monk page we revealed in our collage news item from Sunday but of course it’s much better quality. What is new however is the cool animation of her at the top of the page. 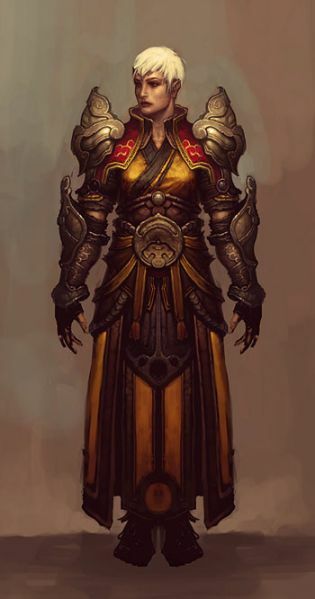 The female monk has received mixed reviews since the snapshots taken from the Jace Hall show first appeared, the massive pauldrons and the peroxide blonde hair being two minor gripes but now that you have seen her in a her full regalia in a high definition full body shot what do you think? Does she epitomize Sanctuary’s martial arts warrior? 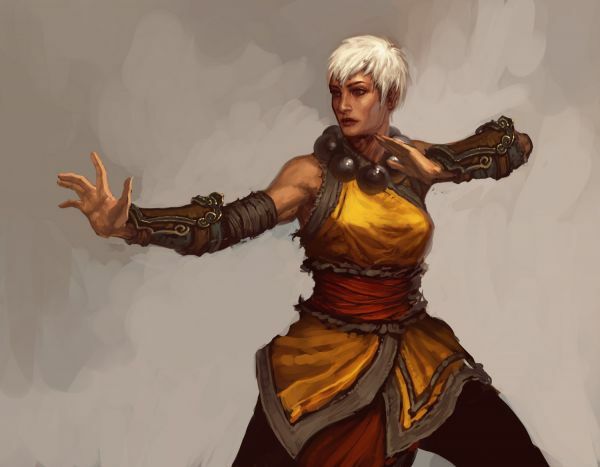 Update: A second, more action-y piece of female monk concept art was added to the official site. Click it for a much larger view. Blizzard on Returning Paladins and Necromancers? Richard website creatine Protein Powders.